If you are looking for variety while choosing your holiday destination, Assam could be a perfect spot. Because of the natural scenery or culture of the people of Assam, you are sure to be awed by the variety and colour Assam has to offer. It truly does. It catches the eyes of nature lovers and adventure enthusiasts. Assam is an absolute delight the state has virtually a lot to entertain trippers with striking foliage, breathtaking terrains, fascinating tea garden, dense forests, and affluent floras and fauna. Assam is home for various crafts. On the other hand the North eastern state of India is flourished with many vibrant fairs and festivals. Even wildlife, temples and the beckoning of fun filled river cruise make the travellers happy with Assam trip. Being a picturesque state; it has so much to offer. 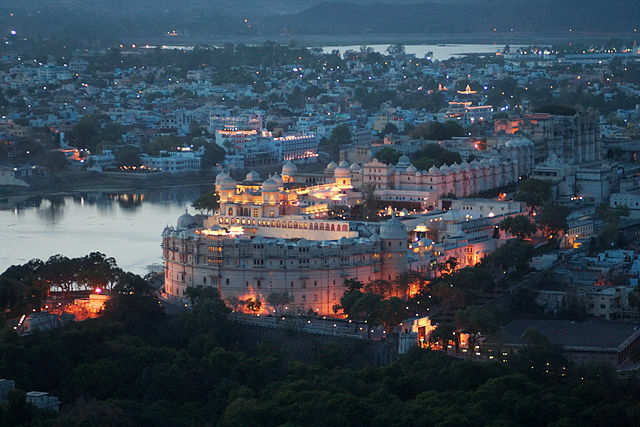 Ensure that you do not miss these destinations. Halflong: Dima Hasao is known as “Switzerland of the East”, where oscillating hills and valley has garlanded the entire area. Halflong is an important town of this dreamland named as “white Ant Hillock “. Once on the lively hills and massive mountains tourist camping there and the nature lovers can literally touch the clouds. This is an incredible sight that is difficult to be erased from our memory. Apart from these tourists may experience orchid garden, maibong, Borail Range while in hill station of Assam. Chitralekha Udyan: Tezpur literally means the “Town of Blood”. 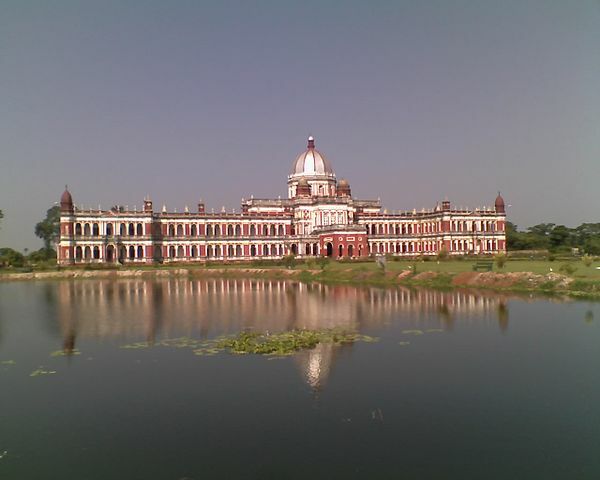 It is the cultural capital of Assam. Chitralekha Udyan is one of these stunning tourist destinations. It is located amidst a number of misty hillocks and green terrains and blue lakes. This park is well known for its breathtaking scenic beauty, it is commonly known as Cole Park. The main reason to attract tourist here is various exciting and amusement activities. Tourist can enjoy rowing and paddling opportunity with many more water sports in a horse shaped lake. Travellers can be fond of the serenity of the entire park atmosphere by using the walkway. There is also a model of MIG 21 fighter plane and a map of India, with state divisions prior to 2000. Charaideo: Tourist who love excursion in Historic environment, places and wants to enjoy having picnic in the vicinity of such place should not miss out Charaideo hillocks in Assam. 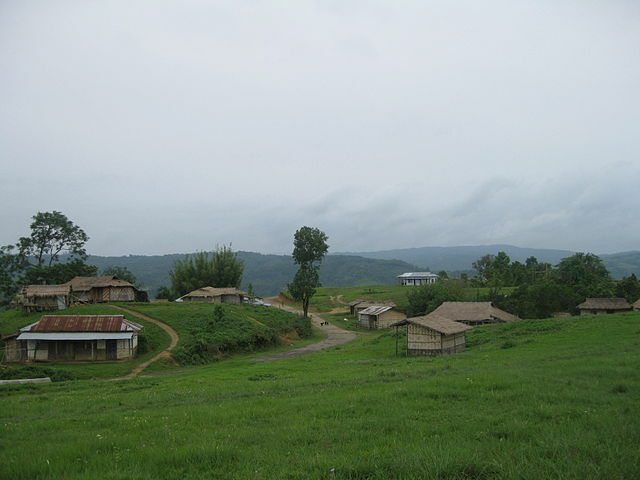 The hillock can be found in foothills of Nagaland. The burial tombs of ancient Ahom Dynasty rulers of Assam are found here. These tombs have often drawn comparison to pyramids in Egypt. Bhelughat is a most beautiful waterfall of Assam and people like to celebrate picnic in this amazing place. Really the waterfall is amazing and very big. You should visit this place once at least. Bhelughat is located in karbi Anglong. River rafting and Angling in Nameri National park: If you are a lover of adventure and thrills, Nameri National park should be on your list for your next adventure destination. The Jia Bharali River passing through this sanctuary is famous for adventure sport like river rafting and Golden masheer fishing. It is also known as the “Tiger of the Himalayan Rivers”. Be a Part of the Tea Festival in Jorhat: the producer of the finest quality tea in the world. Assam has an age long bonding with tea production. During the visit to Jorhat in the month of November to January you can witness and discover Assam’s immortal bonding with tea leaves at the tea Festival. 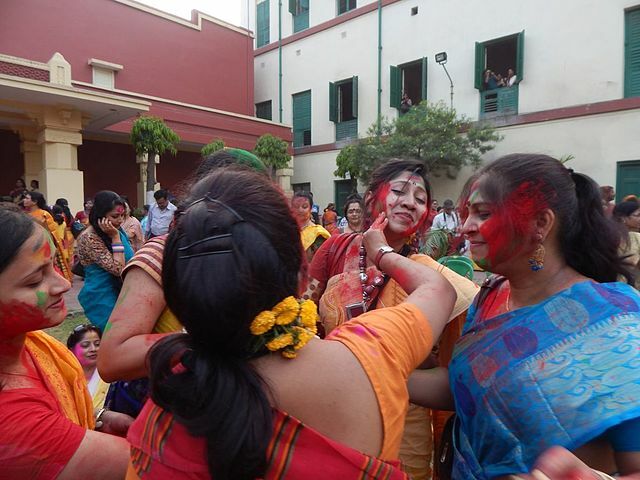 It is a chance to know more about the tradition. Sample Duck Roast and Masor Tenga without food: the Assamese culture is just like the sea without the tides. Be it any celebrations, festivals or any occasions, Assamese people takes in the delight of several authentic and traditional delicacies. While in Assam do not forget to taste roasted Duck and Masor Tenga (sour fish curry). Due to the great hospitality and fascinating appeals the heritage of Assam tourism is flourishing amazingly day by day.